Have you ever looked down at your watch and wondered how it keeps time so accurately? Or just how possible it is to tune into a station on your favorite AM radio dial? The oscillator is the answer. Characterized as a circuit, an oscillator generates waveform without mechanical input. Basically, it creates alternating current — a signal (energy) that travels back and forth in intervals. Different types of oscillators help some of your favorite appliances work. It’s important to know how they function and their uses. To get a general idea of the usefulness of oscillators, it’s great to look at their common uses. Let’s explore the different ways electronics and devices use oscillators to function. 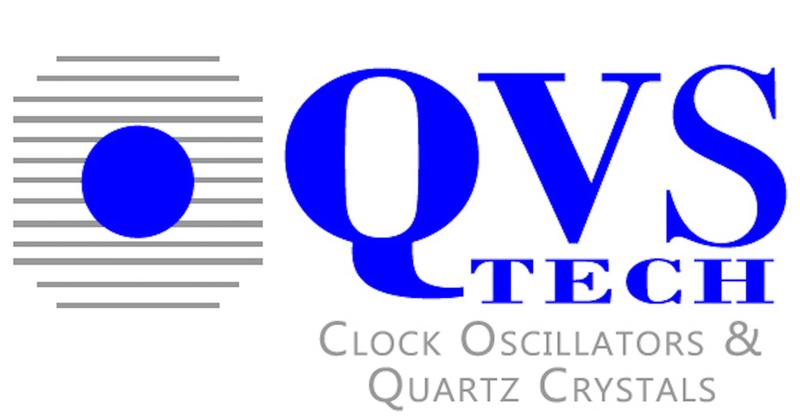 Made from quartz crystal, crystal oscillators find uses in wristwatches, cell phones, clocks, and radios. Crystal oscillators also referred to as electronic circuits, produce electronic signals by using the resonance of a vibrating quartz crystal. Electronic conductors on the crystal receive electric pressure. The crystal then resonates at two frequencies: series and parallel (Fs and Fp). The end result is perfect frequency. These frequencies range from a few kilohertz to megahertz in the hundreds. Crystal oscillators remain in great demand. They are manufactured by the millions and are low in cost. These types of oscillators are feedback oscillators used to produce low audio frequencies suitable to the average human. Resistor-capacitor oscillators, linear and electronic, induce sine wave output signals. Microwaves and electronic musical instruments–organs, pianos, and tubas–use Resistor capacitor oscillators to produce certain low ranges of frequencies. Twin-T and Phase-shift oscillators are RC Oscillators, as both use resistors and capacitors to drive voltage. Environmental conditions, including pressure, humidity, and temperature affect the way frequency resonates through a quartz crystal. Vibration does as well. TCXO and OCXO (temperature & oven-controlled) crystal oscillators reduce and sometimes control these effects through the use of a crystal oven. A crystal oven is a small chamber that controls the degree surrounding a quartz crystal in an electronic oscillator. Controlling the temperature of the crystal prevents changes in frequency from happening. OCXO oscillators, XO referring to the crystal oscillator, find their best uses in radio transmitters, cell towers, and military radios. Referred to as voltage controlled oscillators (VCO/VCXO), high-frequency oscillators help generate frequencies up to 6Ghz without the use of amplifiers. Voltage input (electronic signals) controls its oscillation frequency. Clock generators are VCXOs that use voltage control to produce timing signals inside of digital circuits. Digital TV, computers, and time-clock systems all use voltage-controlled crystal oscillators. Oscillators have many common uses. Most of the devices and household appliances we use on a daily basis contain oscillators. The next you tune into your favorite radio station or television show or even check the time on your watch, consider the oscillator. Review our products to get a more in-depth look into the different types of oscillators you can use for high-frequency control and stay up-to-date on the latest industry news here!